Monday, July 16th, 2018 at 1:06pm. 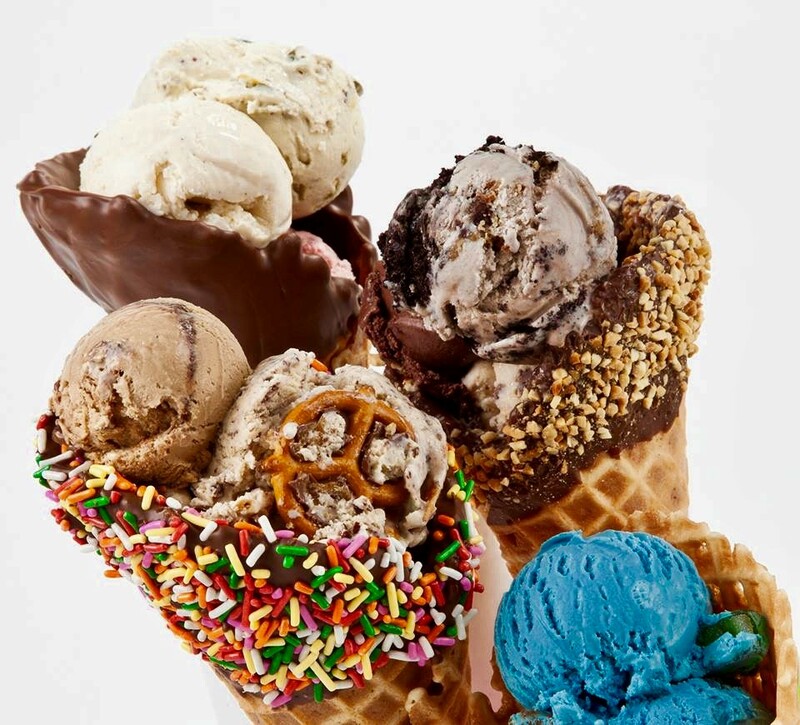 I scream, you scream, we all scream for ice cream. Have you ever wondered when did ice cream become bad, fattening and taboo? It is usually made from dairy products, such as milk and cream, and often combined with fruits or other ingredients and flavors. Doesn’t sound sinister. It’s time to revisit summer days of our youth and dive into a guiltfree, delicious ice cream cone.